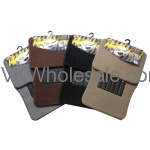 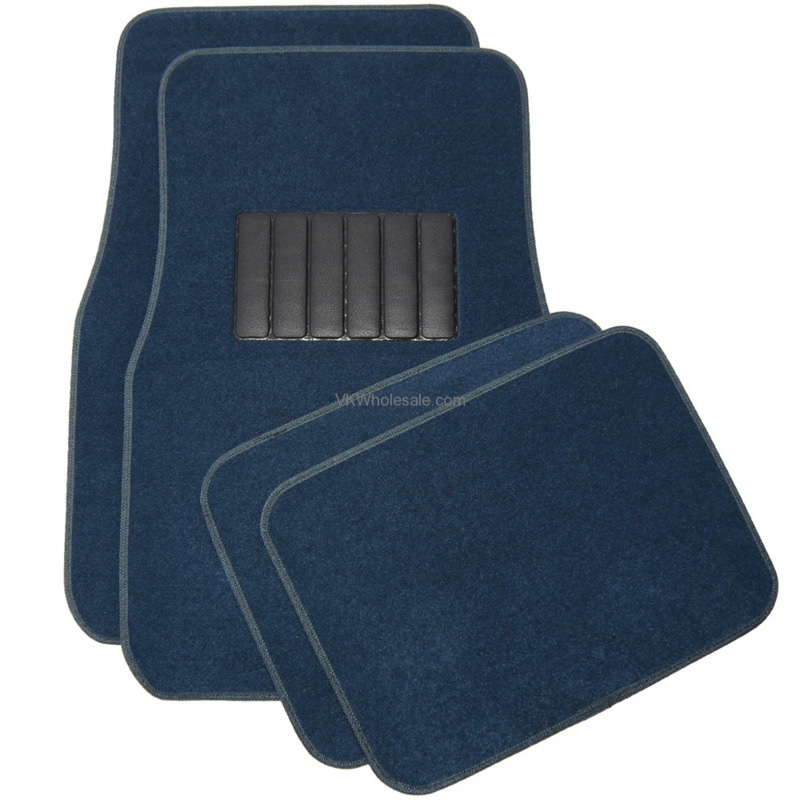 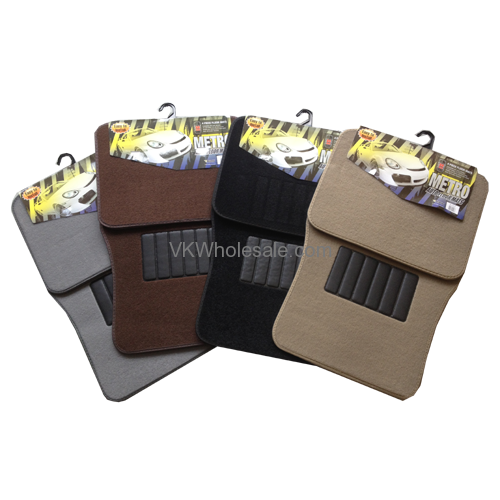 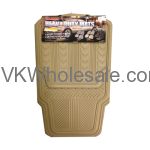 These 4 piece floor mats are compatible with most vehicles. 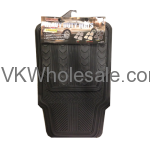 17 x 25 inches / 43 x 63.5 cm in size. 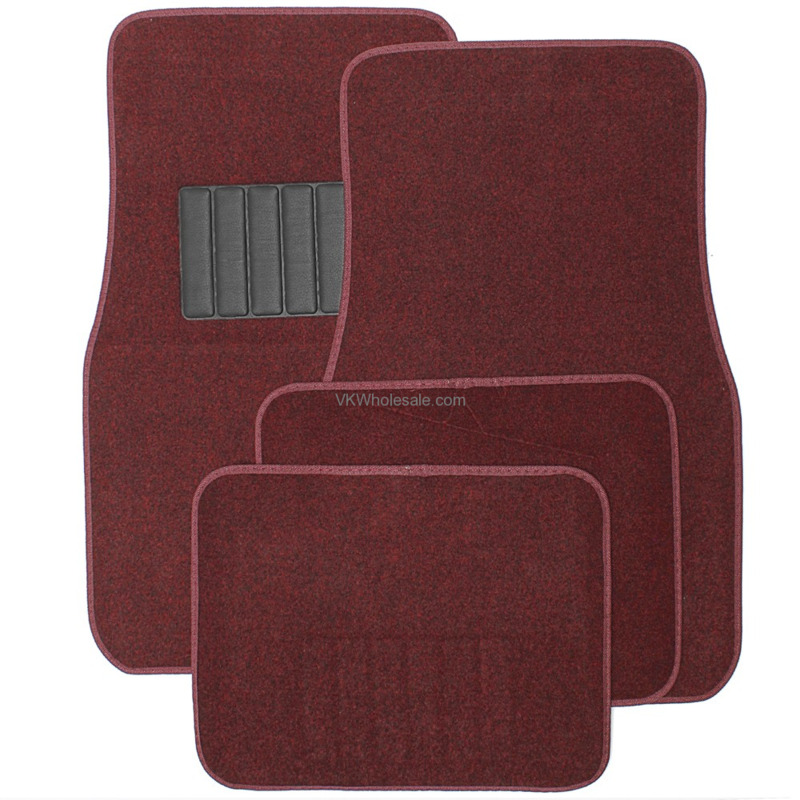 It helps you shield your vehicle interior from stains, sand, dirt and other elements.